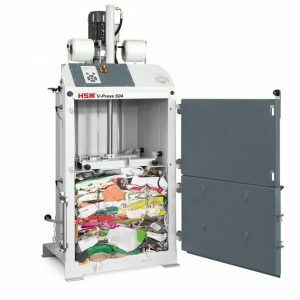 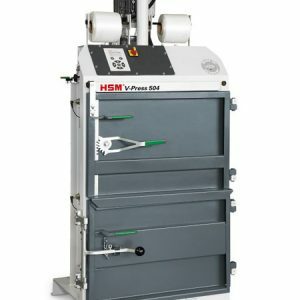 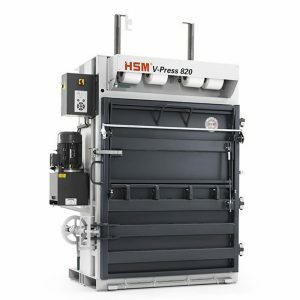 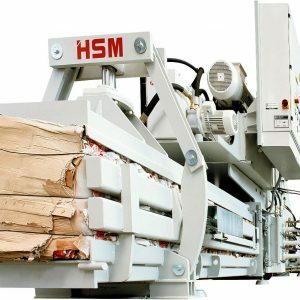 HSM V-Press 820 combines all of the advantages of a baling press into one machine. 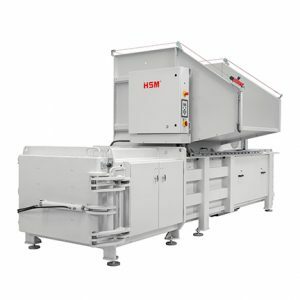 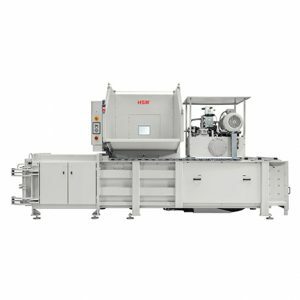 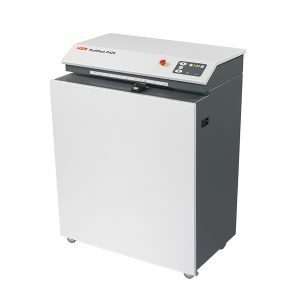 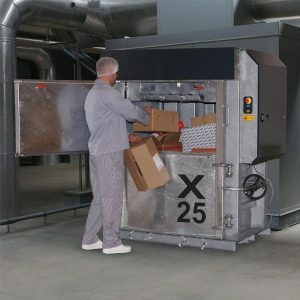 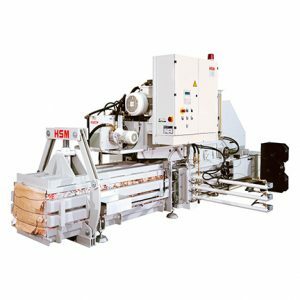 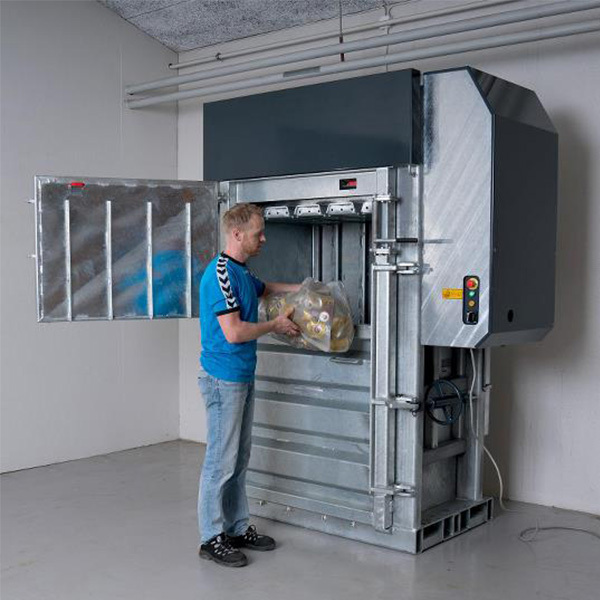 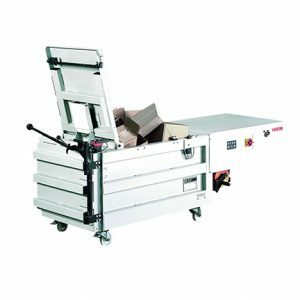 This high-performance packaging machine is used to process a number of layers of cardboard into a padding mat or padded filling material. 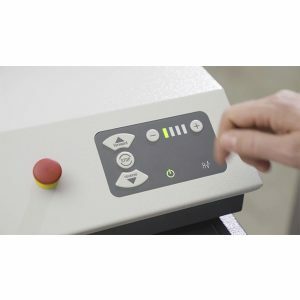 The professional device is mobile on steering rollers and can be used with total flexibility. 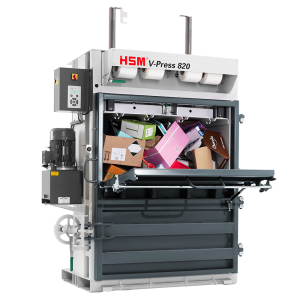 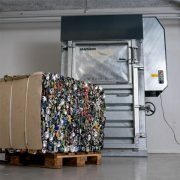 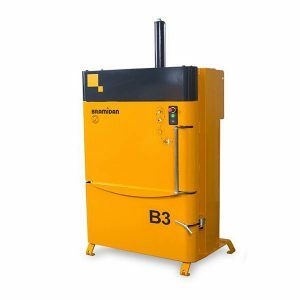 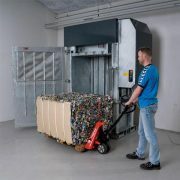 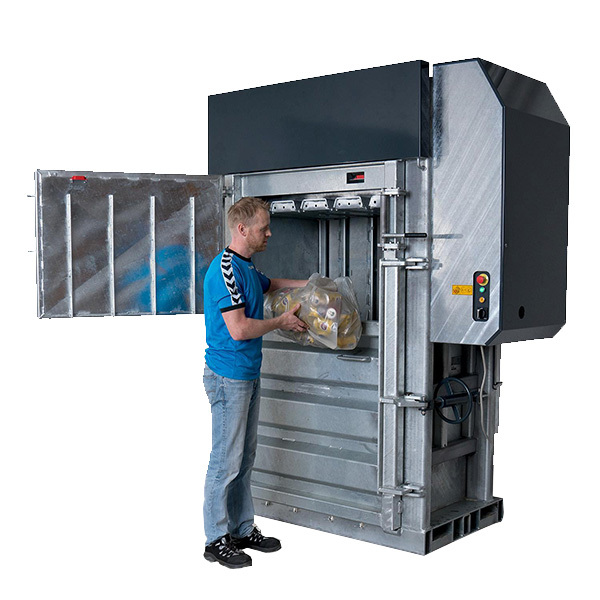 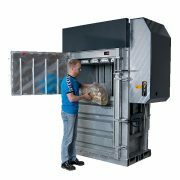 In terms of performance, efficiency and flexibility our mobile HSM 8 TE small baler is hard to beat. 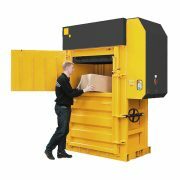 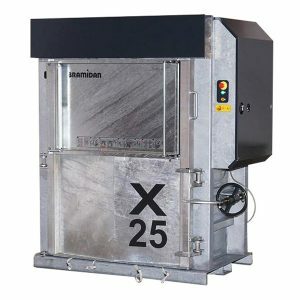 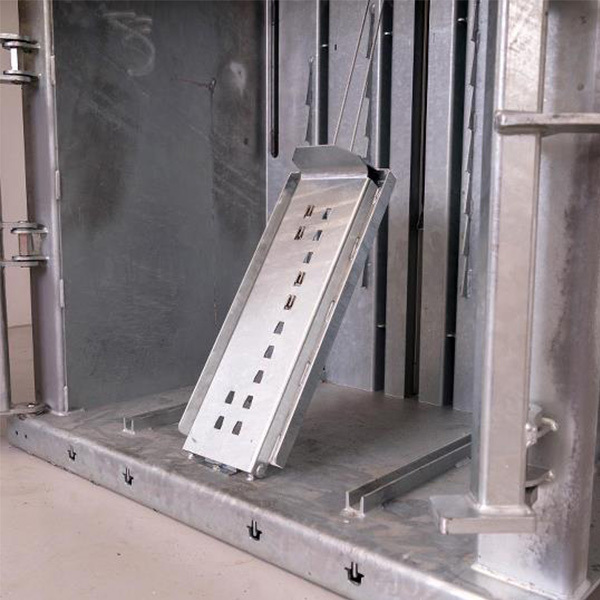 This compact baling press is also extremely easy to operate: insert the strapping tape, switch it on and watch it go! 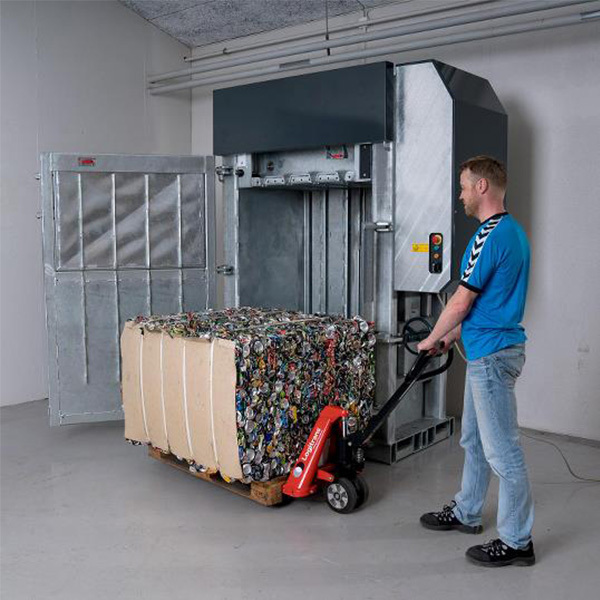 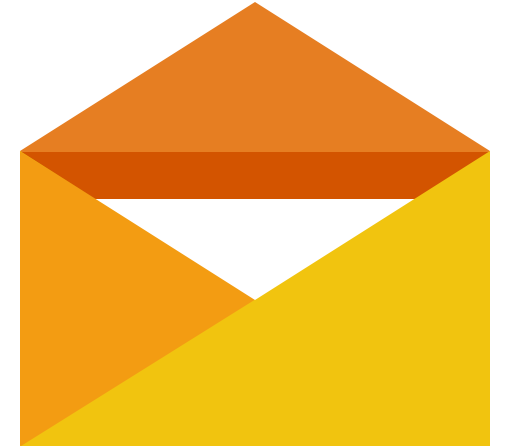 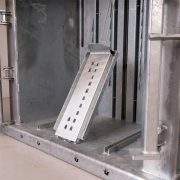 Also the strapping and ejection of the bales can be performed easily. 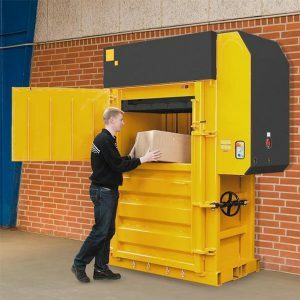 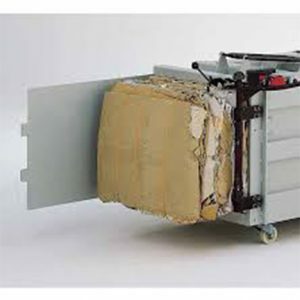 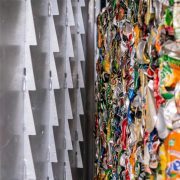 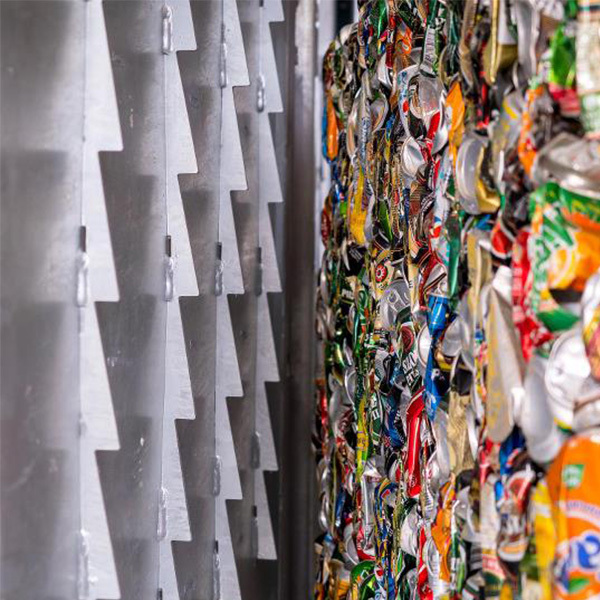 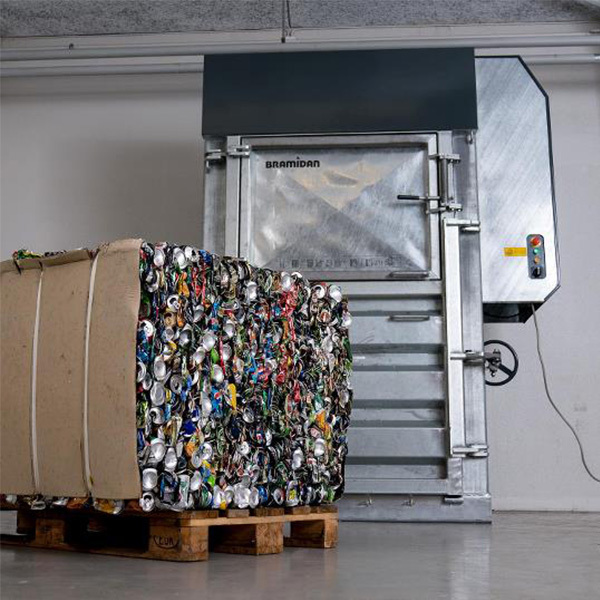 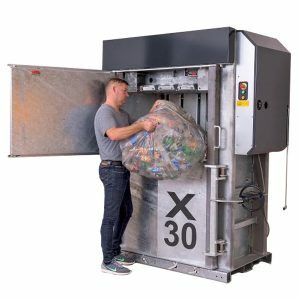 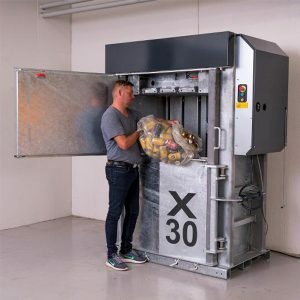 The complete bale ejection means that the compact bales are ejected by the machine directly onto a pallet and ca storage locationan be easily transported to .